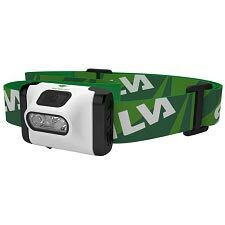 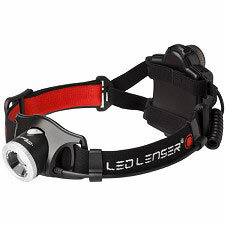 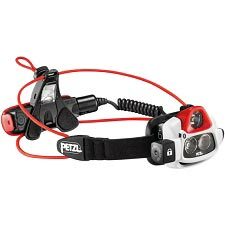 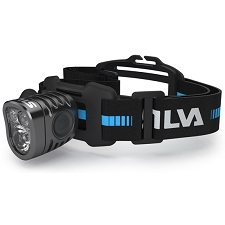 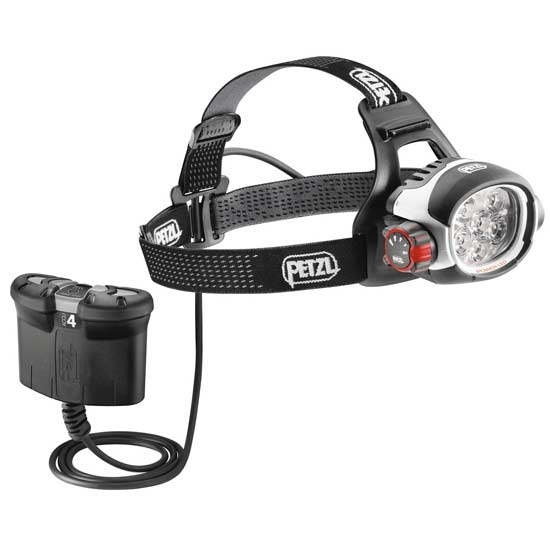 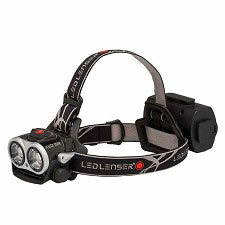 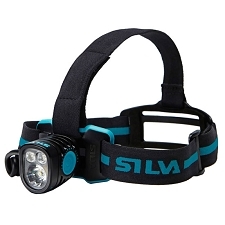 Both durable and extremely powerful at 760 lumens, the Ultra Rush Belt rechargeable headlamp is the lighting solution designed for intense, demanding activities. 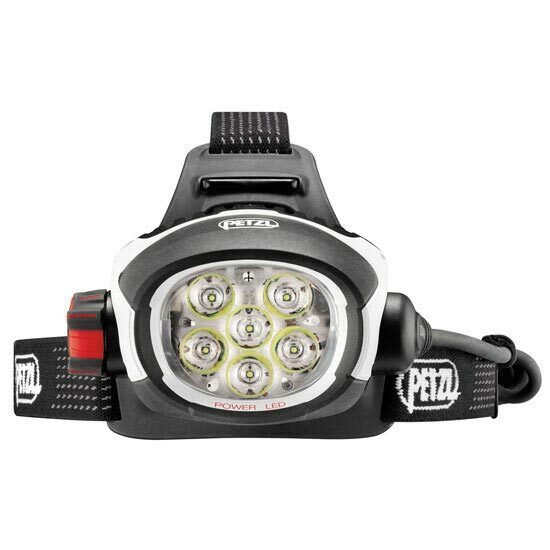 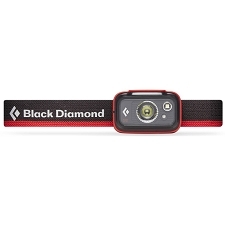 It is ideal for fast-paced activities where lighting is crucial, such as trail running, skiing, or mountain biking at night. 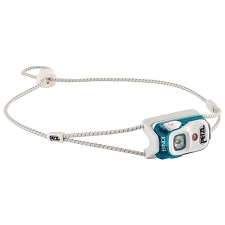 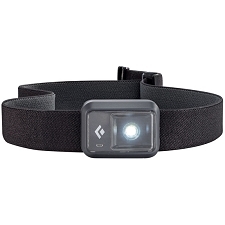 The mixed beam with four lighting levels allows the user to choose between power and battery life according to his needs. The high-capacity Accu 4 Ultra remote rechargeable battery allows the user to reduce the weight worn on the head while keeping the battery warm, for example under clothing, in order to optimize battery life in cold conditions. 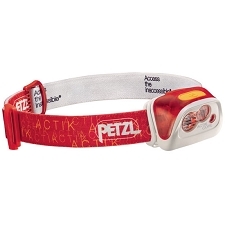 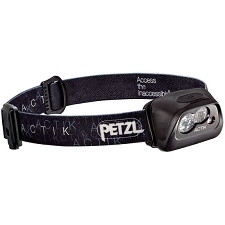 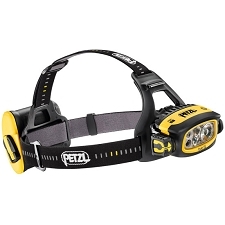 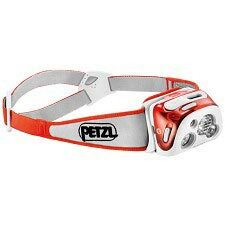 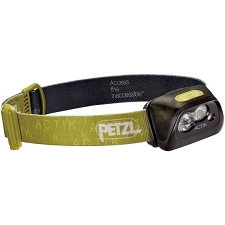 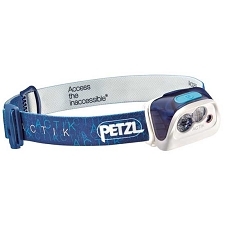 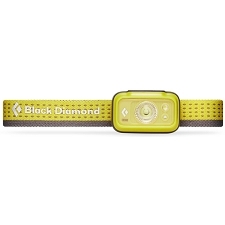 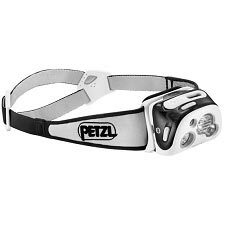 Ergonomics and construction make the Ultra Rush Belt headlamp particularly intuitive and reliable in any situation. 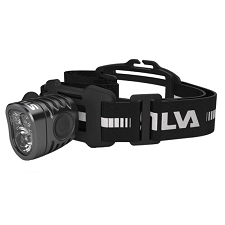 Constant lighting guarantees performance that doesn't diminish for the entire life of the battery (when the battery is almost depleted, it switches to reserve lighting). 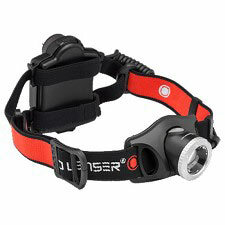 Mixed beam with four lighting levels allows the user to choose between power and battery life according to his needs. 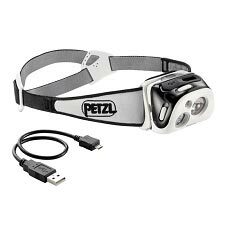 - quick charger included (completely charged in 5 hours). 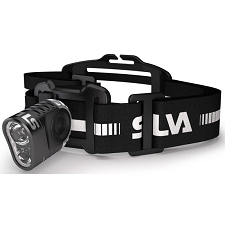 Customer Opinions "Ultra Rush Belt"